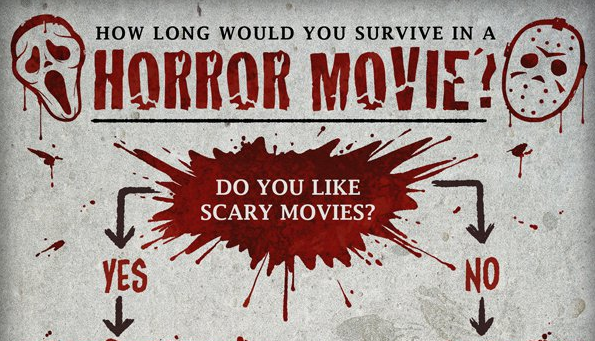 Ever wonder how long you would survive in a horror movie? Well College Humor created this fun flowchart that will help you answer that question. As a big fan of horror films, I'd like to think that I'd especially be able to survive a situation where some kind of crazy monster or evil being was trying to kill me. 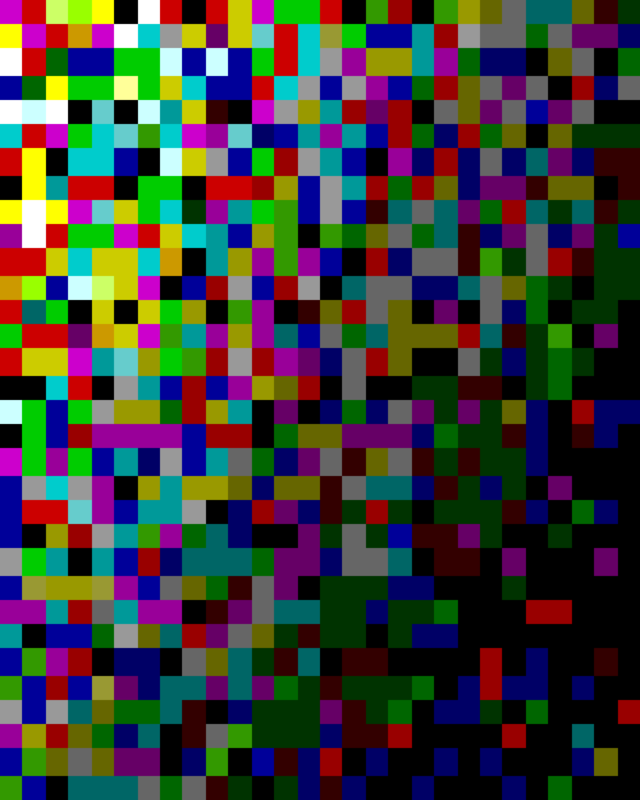 I might actually do a better job surviving a crazy bloody horror film instead of what I have to deal with in real life. Check out the flow chart and let us know how long you think you'd last in a horror film. Would You Be Interested in Watching a Marvel Movie Without Superheroes?